Tokai Forum - a subsidiary of TokaiRegistry.com :: View topic - Gibson wins again against Canada !!! Posted: Fri Aug 25, 2006 9:29 am Post subject: Gibson wins again against Canada !!! Just informed by JSD'S guitars that Tokai will not be making guitars anymore for the Canadian market,Gibson is putting the screws to the canadian market and I suspect it is just not worth the battle. For those who have not bought a Canadian model they far better than the ones made for the UK. the necks and fretboards were awesome and if you have a Canadian model I recommend you hang onto it. ... another 'restricted area' on the Gibbo globe!!! Thanks,it's very frustrating that Gibson has the gaul to try to control the market. I Gibson Les Paul Custom and a Les Paul Standard AAA Premium Plus. However I use my Tokai's over my Gibsons whenever I perform. I am so tempted to ship them back to Gibson and tell them how insecure they must be about their products, I bought an Epi 1956 Gold Top and it was a piece of crap. I sold it at a loss and bought a Tokai Gold Top with P90's and it is the best playing and sounding guitar I have ever played !!!! I have dealt with JSD'S Guitar Shack for a few years and Kevin has been awesome to deal with and I will be at a loss not buying from him again. I really wish we could do something as consumers to stop this insanity from a company that is becoming the Wal Mart of the guitar industry. ... Gibbo will be given credit for such a behavior !! ... and they will not stop in correcting the market at their purpose !!!!! And I would say just the opposite. The models I have bought from the UK were far superior to the ones I bought from Canada. I will post a picture of the Black Tokai Custom when I recieve it,it's a beauty. I just buy from Japan, until Gibson invades. You don't have to worry about that . The Japanese LOVE Gibsons. Japan is their largest market after the USA. Posted: Sat Aug 04, 2007 8:46 am Post subject: Re: Gibson wins again against Canada !!! Jep, but what else could Gibson do? The quality of their intruments is low (swiss cheese, short tenon, meanwhile they mill instead drill) compaired to their high prices, so how can they keep their high profits without lawsuiting against smaller companies like Tokai? 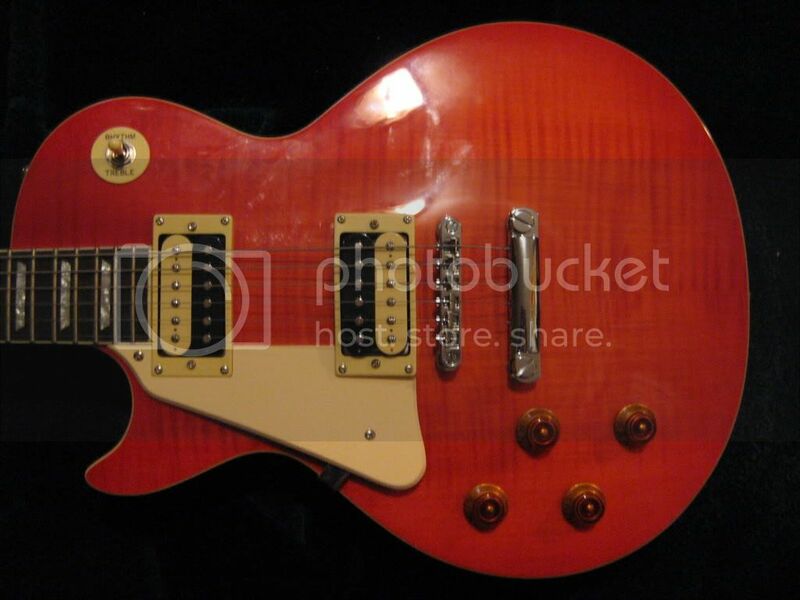 But i think Gibson will not able to stop true Les Paul lovers from buying good Les Pauls (what means neither drilled nor milled, no short tenon, no ceramic distortion PUs), and that without paying 3000 $ or more to the US-drill&mill-company. 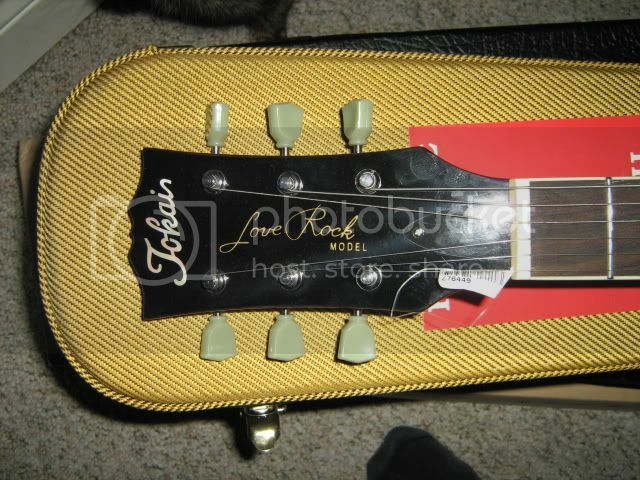 Clever les paul lovers will always find ways to import good japanese instruments.